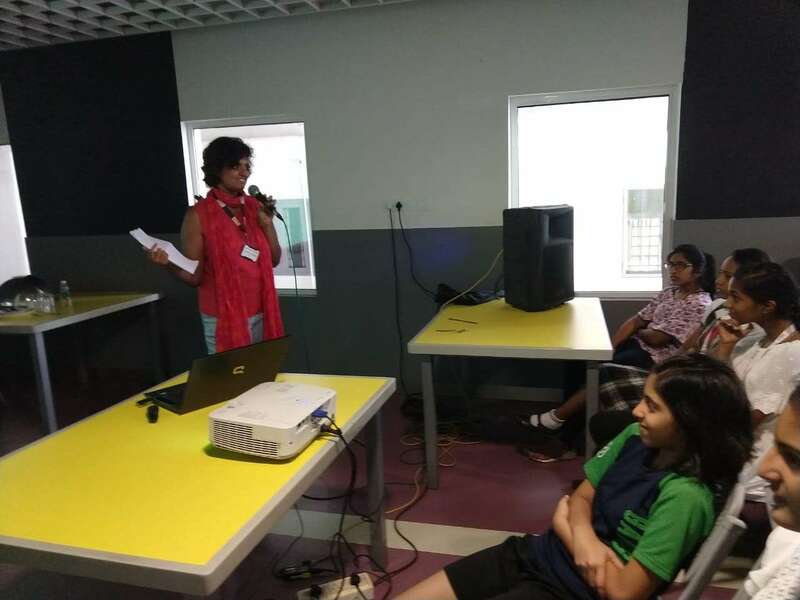 Nandita shares her experience of interacting with school students. She tried the famous ‘Draw-a-scientist’ test with them. Read to see what she found out. A day before I was scheduled to interact with students in Choice School in Kochi, it struck me that in addition to the usual stuff, I could try out the famous ‘Draw-a-scientist’ social experiment on the fourth graders. I decided to start the session with the story of a scientist called Scientist X. I avoided any gender-revealing pronouns in the storytelling, and then gave them time to draw Scientist X, however they imagined them. I chose Dr Bhargavi Srinivasulu as Scientist X. She is a Hyderabad-based chiropterologist who led the rediscovery of a species of bat thought to be extinct. I had interviewed her in early 2017. Unfortunately, my grand plans were deflated in the first few seconds of the programme. I had forgotten to tell the school teachers my plan so they introduced me as a journalist who profiles women in science. Also, the kids were so sharp that they noticed that at one place in my story, I had accidentally said ‘her’. Oops. Clearly, I’m no social scientist. So the bad news was that my ‘experiment’ was a failure, but the good news was that I got to take home a whole bunch of artwork featuring women scientists! Later that day, I was to interact with eighth graders, again about science and scientists. Judging by how much the fourth graders knew, I was a little nervous. I remember regarding guest speakers to my high school with a fair bit of skepticism, wondering ‘were they really worth my time’. But here I am today on the other side… the alien in their space, claiming to have something interesting to say. Gulp. There were almost 200 students packed in front of me and they were a tough audience! Nevertheless, I saw enough sparks of interest on some of the faces in front of me to keep me going. I spoke to them about journalism, women scientists and the different scientists I’ve interviewed and their adventures in science. After the talk, I was happily surprised when some of them came up to me and said they enjoyed the talk. My best feedback was from a school teacher who said that she overheard kids discussing the term ‘molecular biologist’ in the school bus back home!